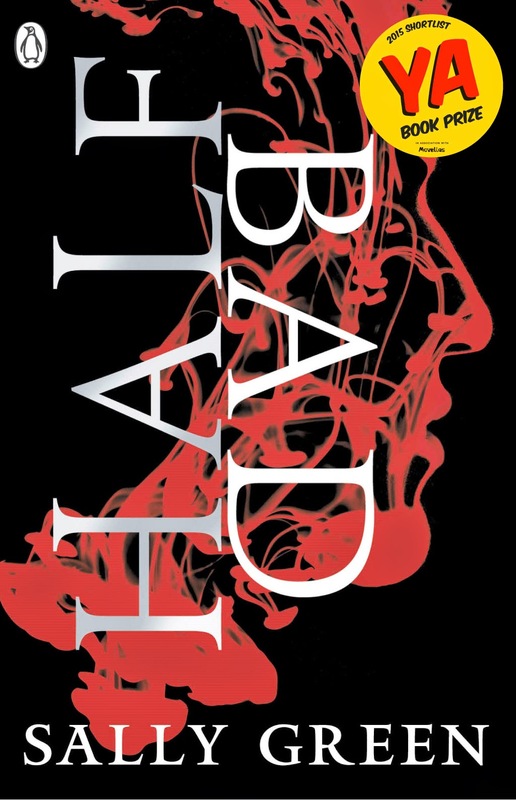 How does it feel to have HalfBad nominated for the YA book prize? Where did the inspiration for the series come from? I went to a storytelling festival in 2009 and for that weekend was immersed in myths and legends (where everything happens in threes). I had an idea for a Giving Ceremony where three gifts are given so that someone becomes a witch. But really the main inspiration was the voice of Nathan, the main character in HALF BAD. Once I started writing him, and in my head pretending to be him, then I was really inspired. What were the important elements you wanted to bring to the reader with this world you've created? The main thing was to keep the world as real as possible. To make the witchyness, the magic, seem natural and part of the person – there are no pointy black hats, wands or broomsticks. I don’t believe in magic but I still find nature magical and amazing and I wanted to convey a little of that. Once I decided on witches I realised that I didn’t know (and still don’t) much about them at all, but I didn’t see that as a problem as I wanted to create my own world. 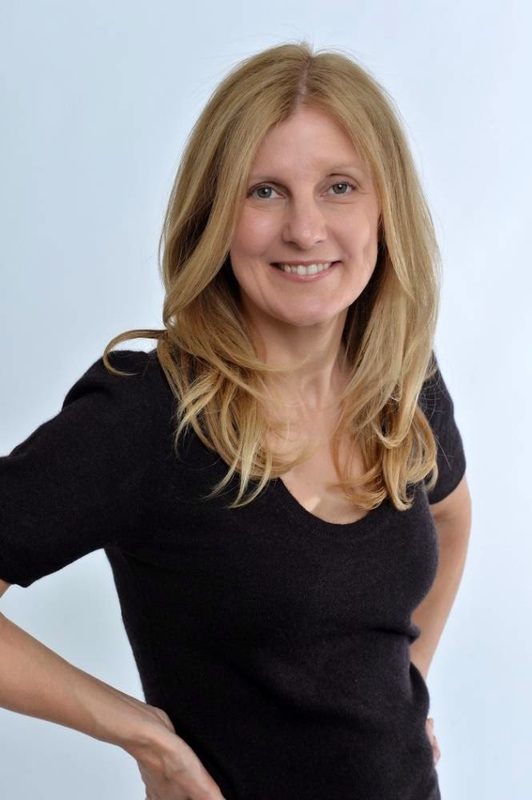 I did know there were White Witches (who were ‘good’) and Black Witches (‘bad’) and it just seemed a perfect opportunity to play around with expectations – about labels and the assumptions we make about other people. The other thing that got me excited was that I thought I could create a witchy world where women had stronger witchy powers and higher social status. I purposely avoided the word wizard to emphasise the importance of females. I love the Hunters (the White Witch police force) who are a sort of Amazonian SAS (with a few token men who have to be extremely good to be allowed to join). What has been your favourite part to write? That’s a tough one as I loved writing the whole of the book, but the dialogues between Nathan and Celia are possibly my favourite, and of all of them the one where he shaves his head to get a stubby mohican, is probably top. Having said that I also knew as soon as I started writing the character of Gabriel that I was onto something good. Within the series, though it has inclinations of magic, there's a reality to the places and the situations that the characters go through, was this something you wanted to emphasize as you were writing? Definitely. I know it sounds strange but I was really uncertain about setting the story in the north-west of England. The story moves around but the first fourteen years of Nathan’s life are set around Warrington (though I don’t name the place) and I wasn’t sure about that – I looked for other books set in the north-west and gained confidence from reading Alan Garner’s The Weirdstone of Brisingamen. I’d never considered that ‘place’ was a strong part of my writing and so all the locations are based on real places that I know, though most aren’t named, which helped me visualise them as I wrote. As for situations, well again, I never think of myself as having much imagination and so I tried to keep everything as real world as possible. A few things are made up experiences (I’ve never been kept in a cage) but other things are based on real stuff – for example the noises in Nathan’s head are based on my tinnitus. For HALF BAD, my first book, which I wrote before having an agent or a book deal I lived and breathed Nathan’s life 24/7 and wrote until the small hours. Now I’m writing (the third book of the trilogy) in a more organised way, planning (unheard of for HALF BAD), and work a little more 9-5. There is still a lot of coffee involved. In HalfLies we get to see Gabriel's back story, which was really interesting to see, will we get to read more backstory and more history of the characters? I’m probably going to write another short story towards the end of this year which will be related to the HALF BAD world. I’m not sure what it will be yet, possibly more about Gabriel (as he’s a big favourite of mine and of many others too), but I’ve got some other potential ideas as well. In the books we travel to a couple of different locations, so are there groups of Black and White witches all over the world? Oh I hate to choose as I really do love them all. Nathan is almost part of me so he is top, but I love Celia and Gabriel too. What would your gift be? Being able to change my appearance to look like someone else. I think I’d like to look like Gabriel for a day or two. 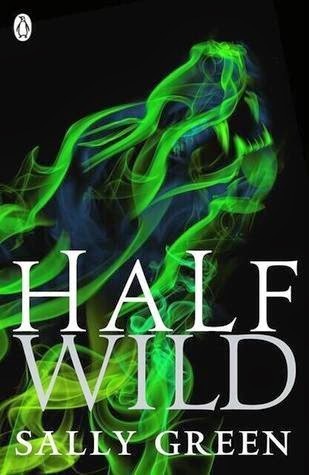 SPOILERS… HALF WILD is the second book in the trilogy and picks up where HALF BAD left off. Nathan has to find Gabriel and rescue Annalise and to do this he works with a couple of new characters, Van and her sidekick Nesbitt (I love these two people as well, by the way). And of course Van wants something in return for her help. Meanwhile, the White Witches, now led by the rather evil Soul, are planning on wiping out all the Black Witches from Europe. There’s a bit more magic in HALF WILD and a lot more violence and some love scenes too. Oh yes, and Nathan finds his Gift. Who's excited for Half Wild!! I know we definitely are, and if you haven't already, Half Lies is out as an eBook for you to go grab NOW!